One of Bundesliga’s founding members has chosen Soccer Inter-Action’s state of the art facilities as their headquarters in Spain. The Munchen based football club is preparing for the upcoming challenges and that requires both hard work and attention to detail. They couldn’t have found a better place. Besides the benefits of Soccer Interaction’s all in one facilities, 1860 München U16s will also have the opportunity of playing against several teams of different profiles. 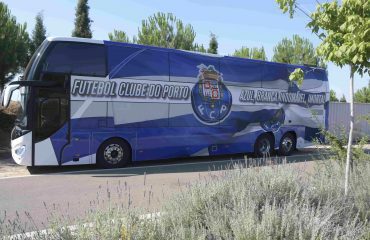 Among them will be the team of FC Porto Dragon Force Valencia know for its ability to control football matches through possession based playing style. 1860 Munchen will have the chance to focus their players on different key aspects of the game, ensuring that these friendly matches are learning opportunities and the best framework for a proper assessment. It will be a full week, plenty of football matches and training sessions, while enjoying Valencia’s sunny weather. 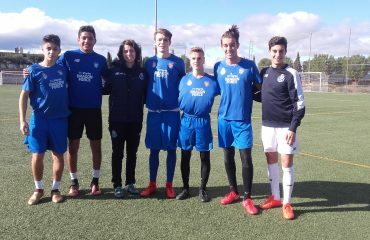 TSV 1860 München U16’s stage is also another opportunity for our talented prospects at SIA Academy, alongside our Dragon Force Valencia Football School players, to be in touch with an international team. The diversity of challenges and stimuli is a key factor in any player’s development. That’s surely a strenght of SIA ACADEMY Football Program.